A good opportunity to lease a brick factory/warehouse ideally suited to light industrial uses. 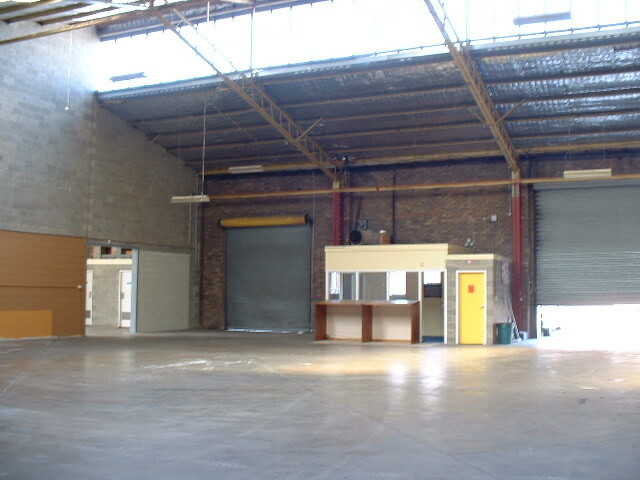 The unit has container access, internal clearances of about 5-7m and factory offices can be built to suit. On site parking adjoins.